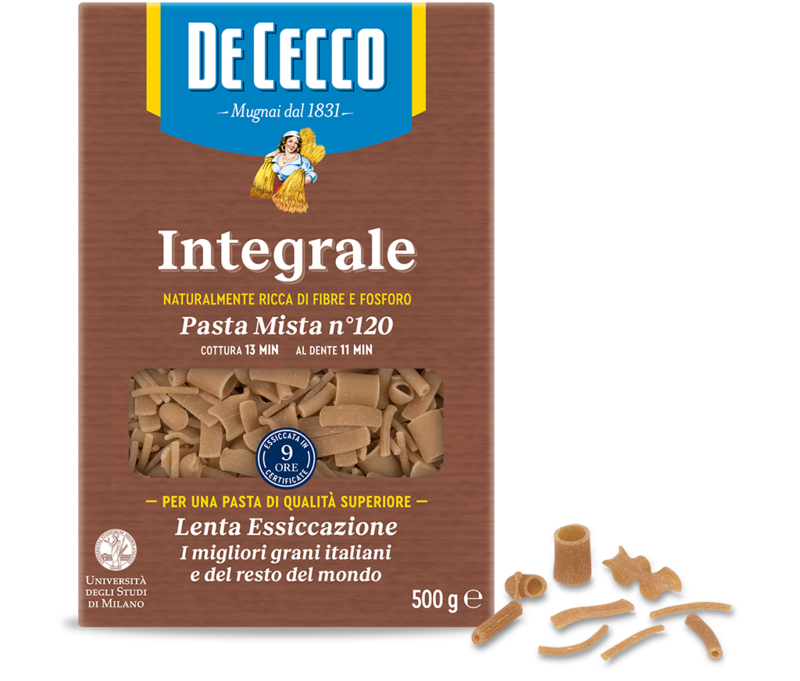 Pasta Mista (mixed pasta) is a typical pasta from southern Italy, especially from Naples, and has a tradition that has been handed down the generations. 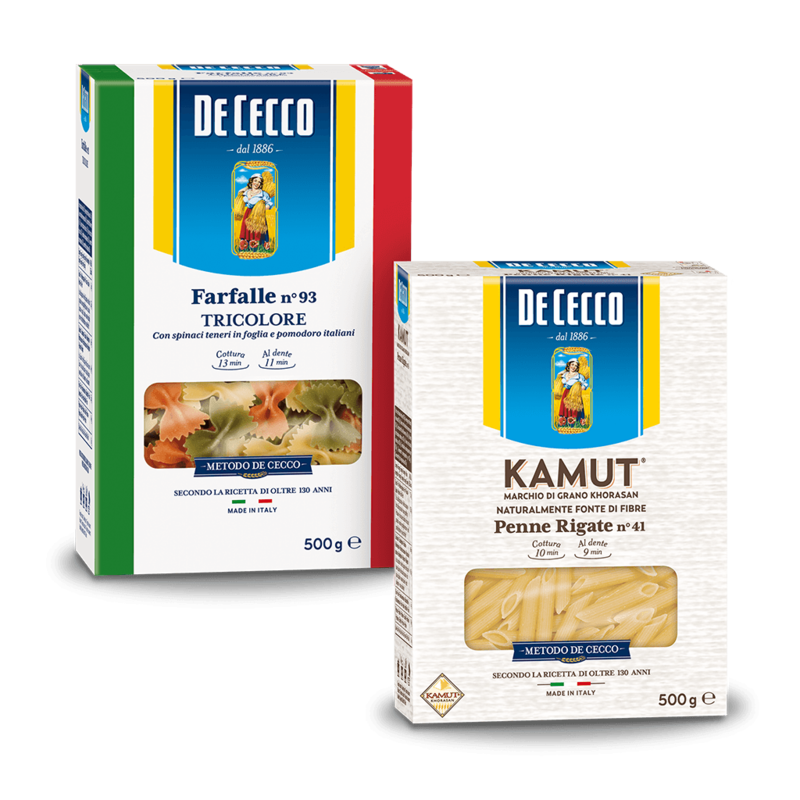 Originally, the women of the house, to use up the leftover pasta, would mix it up to create tasty, appetising soups and the result was so good that this combination has become a new variation. 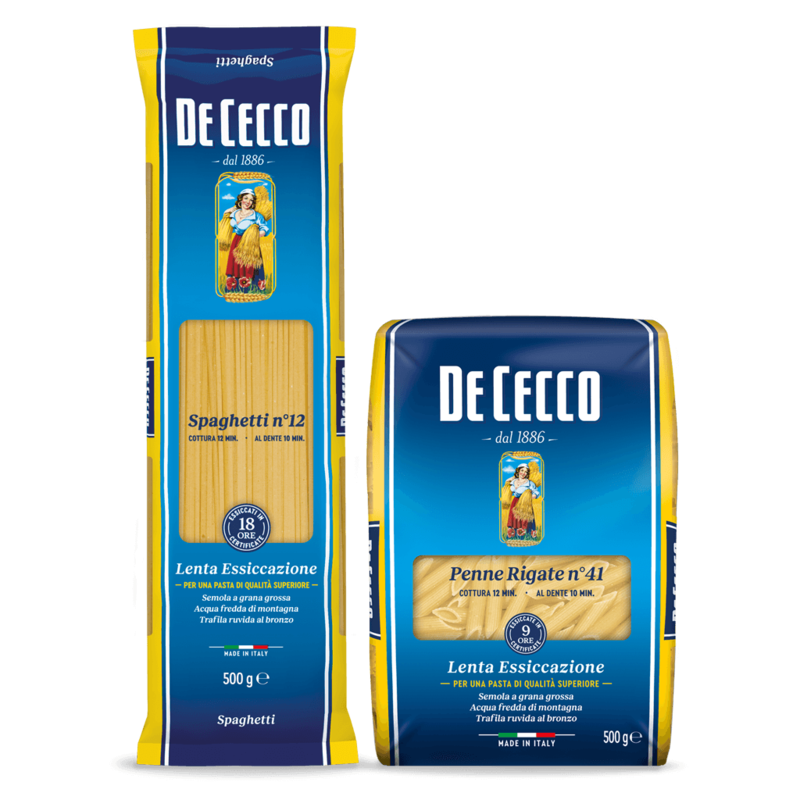 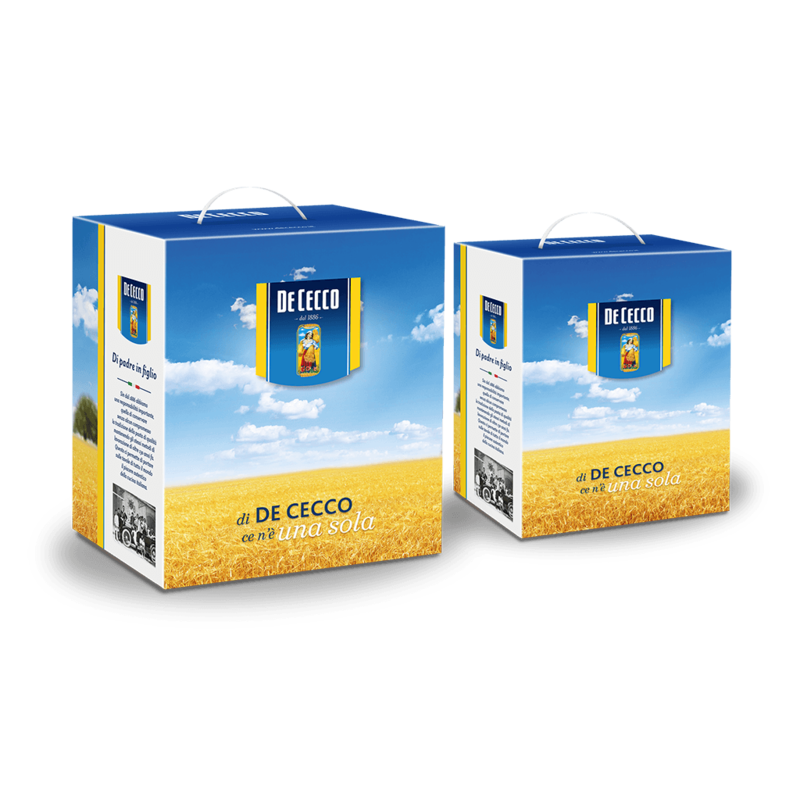 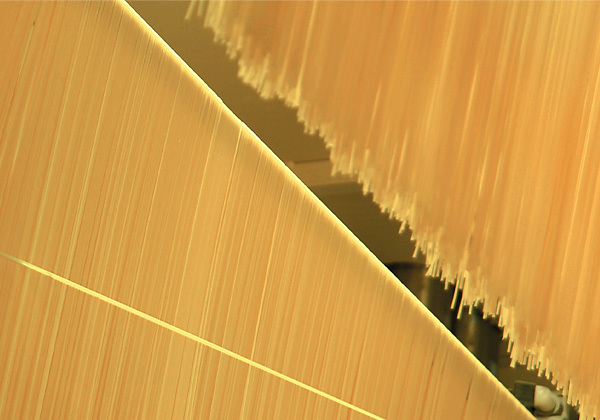 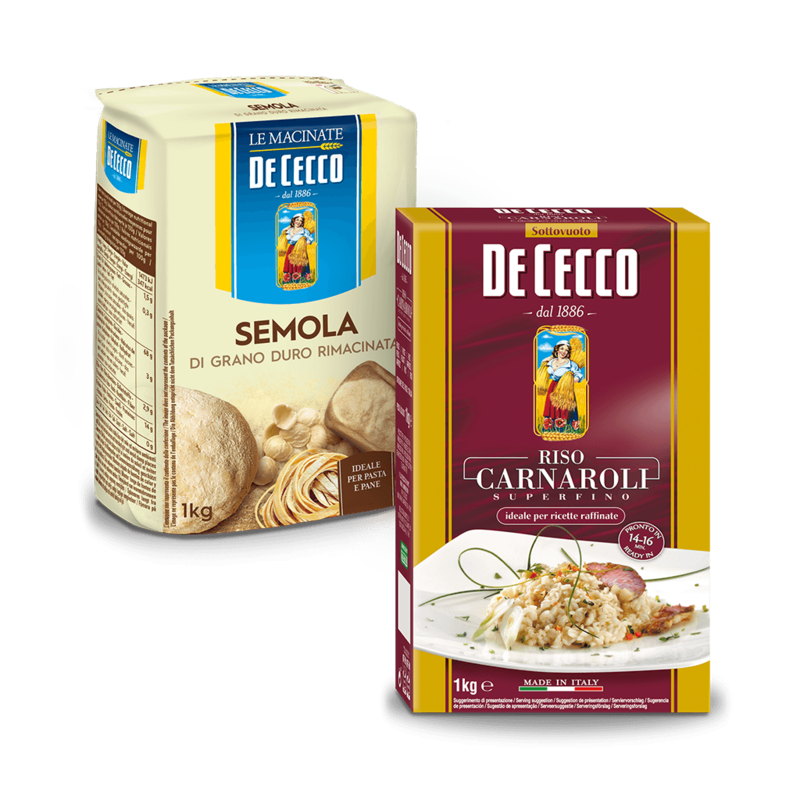 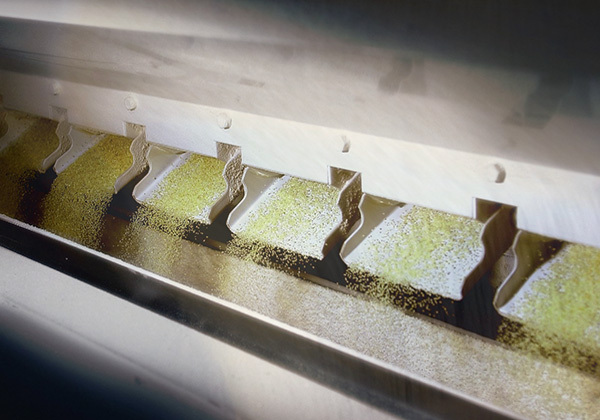 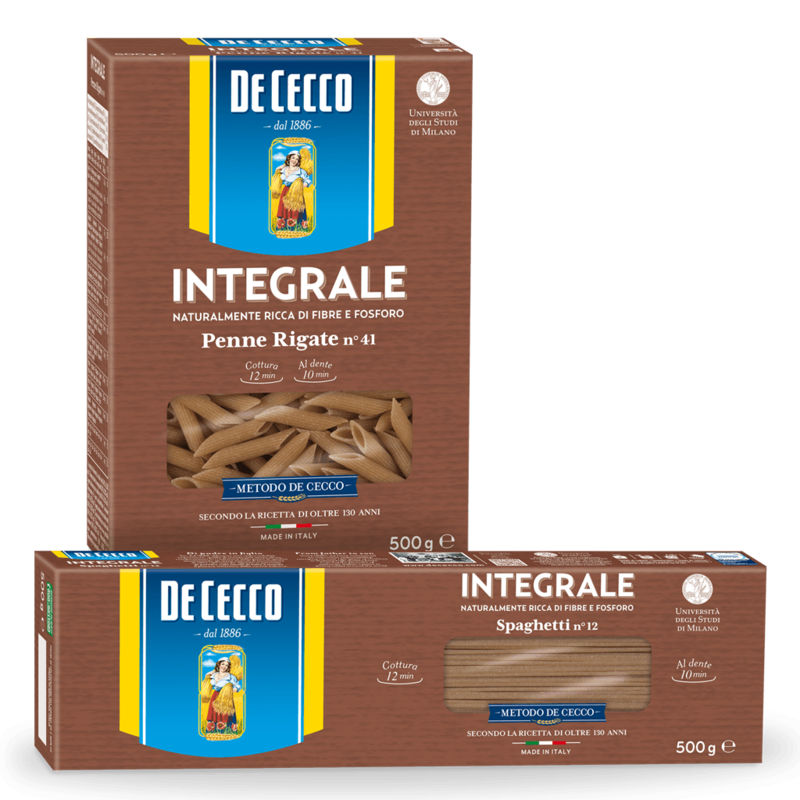 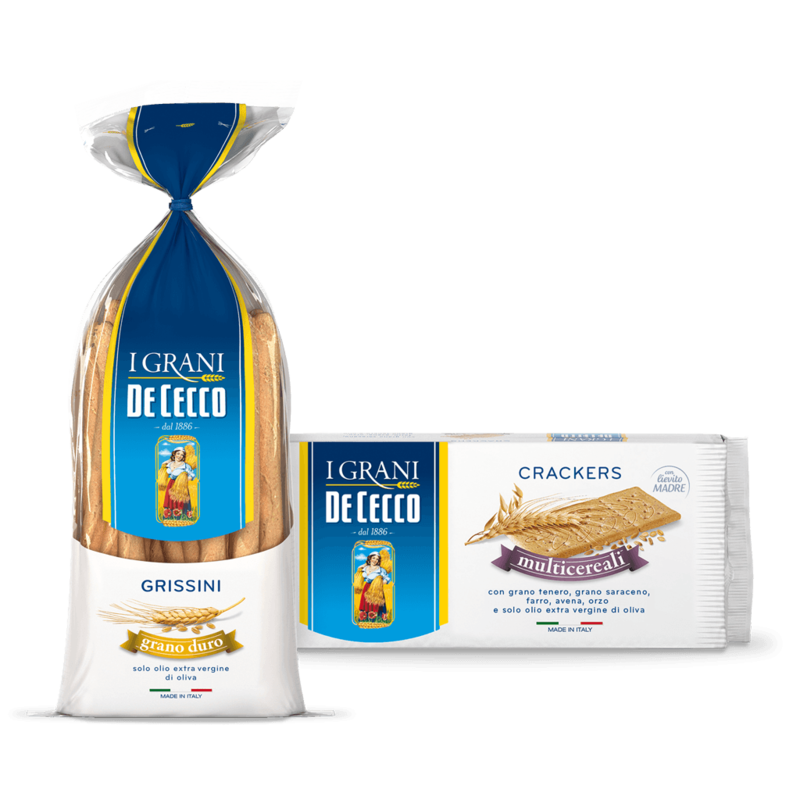 De Cecco has developed no less than ten varieties of Pasta Mista, both short and long, which is innovative in the pasta market. 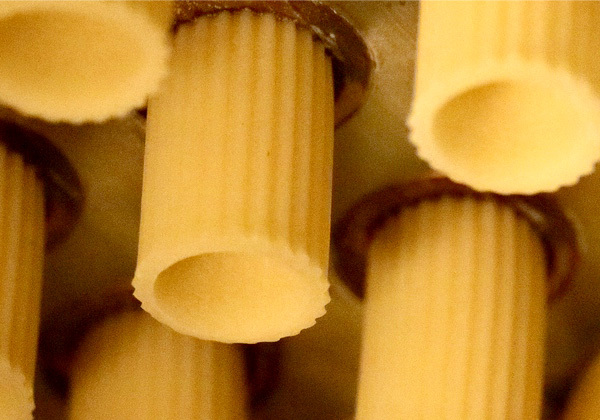 Tortiglioni are one of many varieties of maccherone, one of the oldest types of pasta originating from Naples. 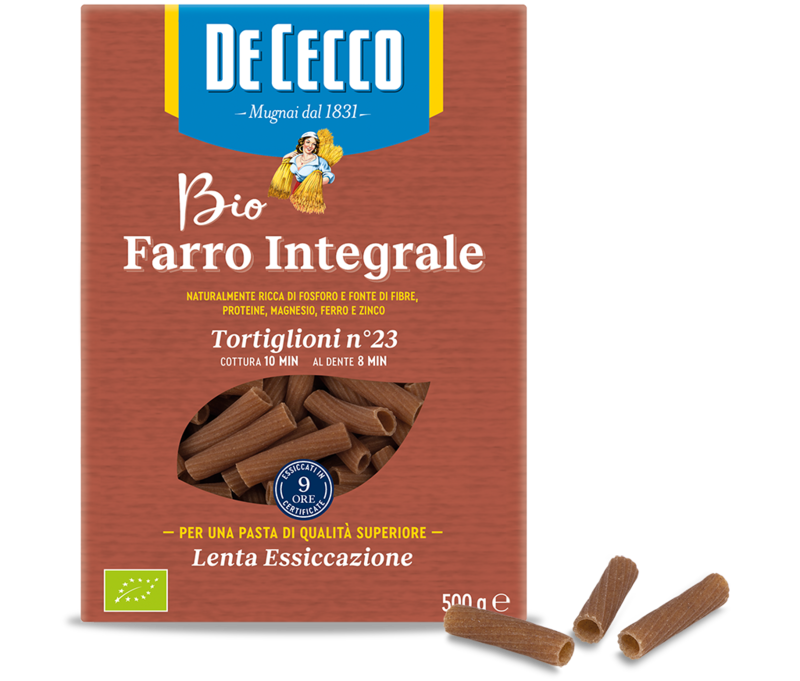 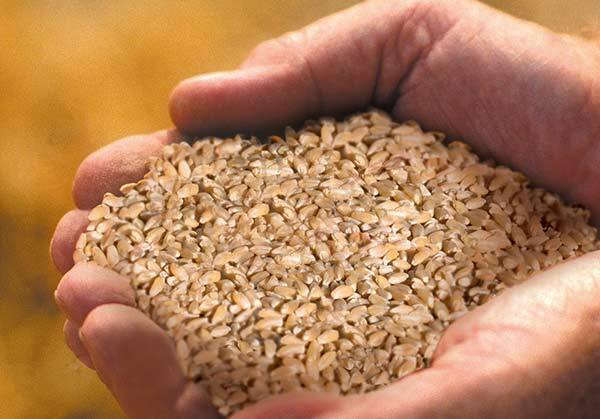 The name in Italian refers to the shape and comes from the Vulgar Latin tortillare which literally means to wrap in a spiral with a characteristic pattern from the lathe used in pasta production. 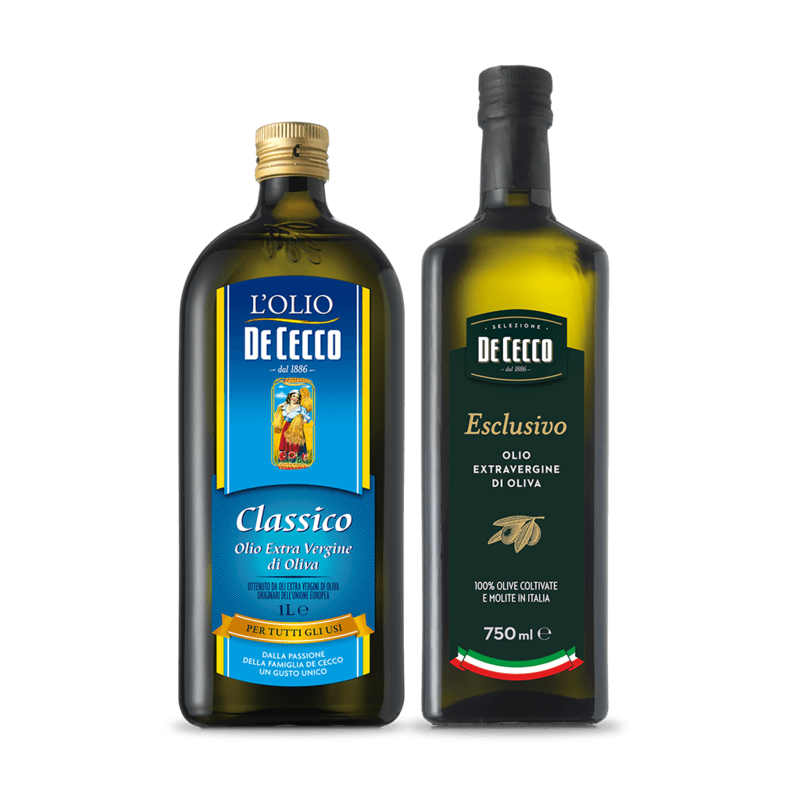 The shape is particularly versatile, but also very original, and best suited to full-bodied sauces. 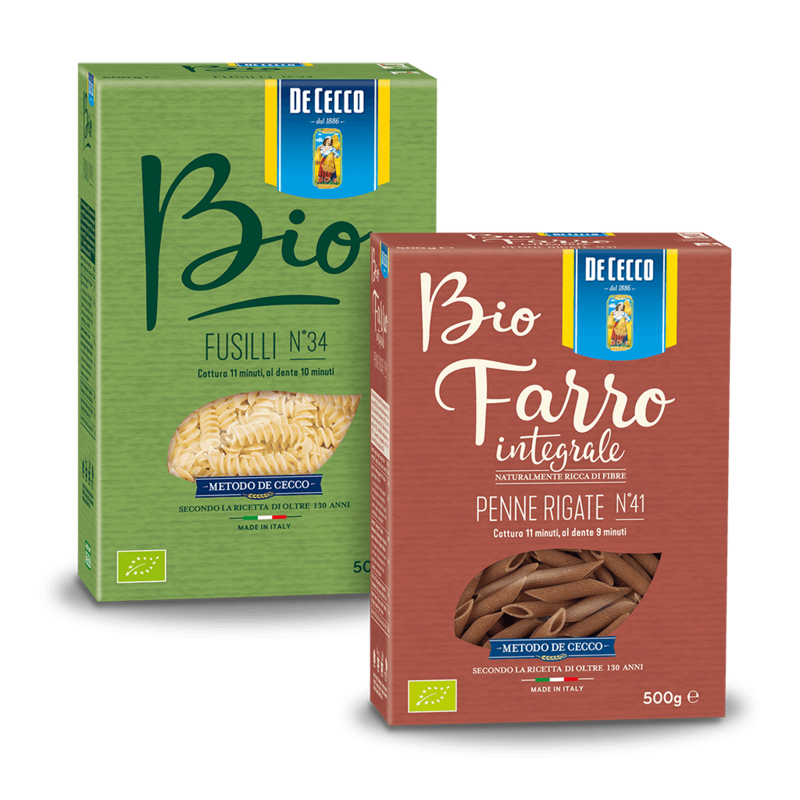 Tortiglioni are excellent served with succulent, meat-based sauces. 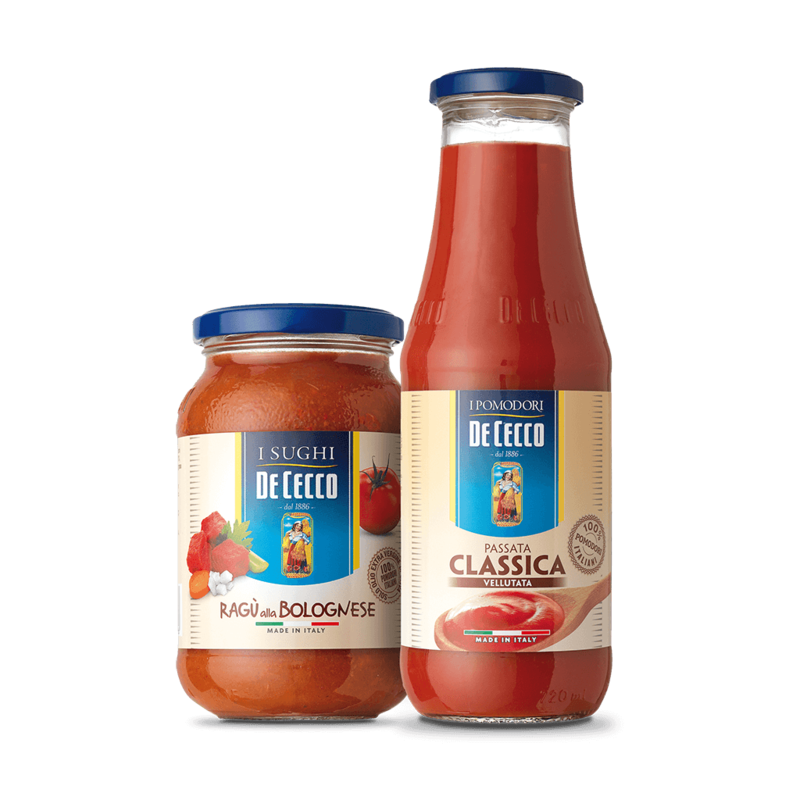 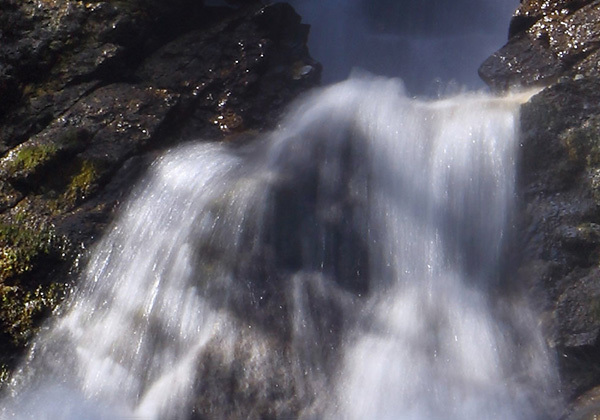 They are also very good served with tomato sauce or vegetable and tomatic sauces. 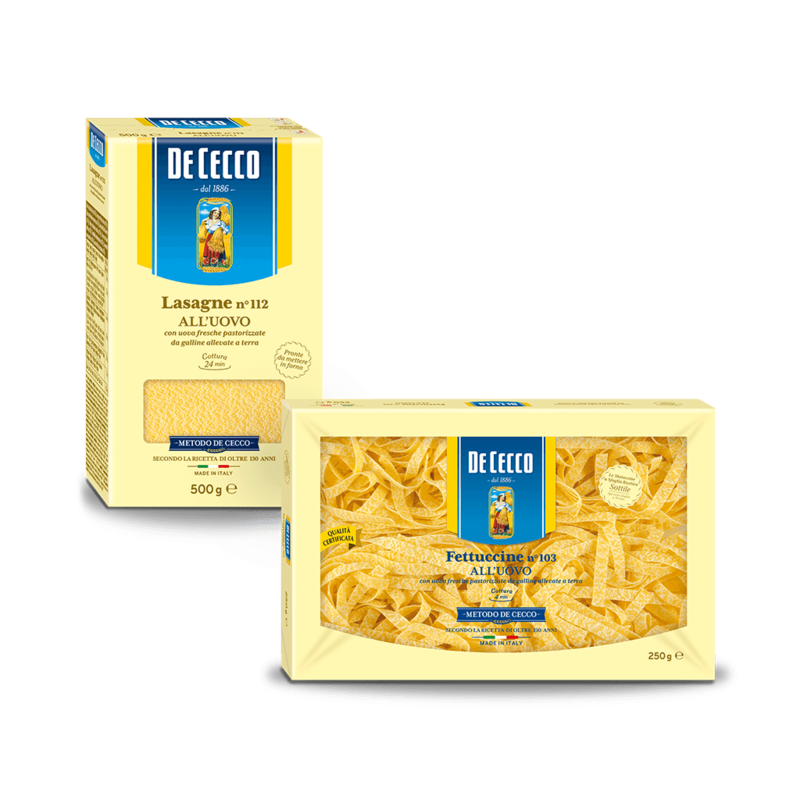 It is a particularly suitable type of pasta for oven-baked dishes.